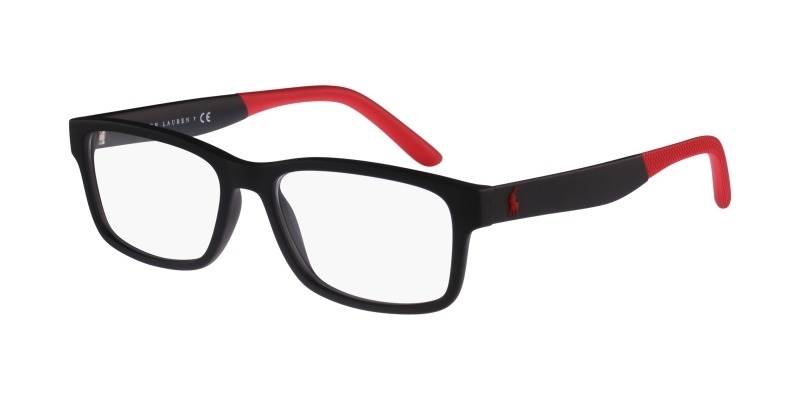 Polo PH2169 eyeglasses have a full rim frame for men. Featuring a rectangular shape with a single bridge, they are a perfect choice for those whose style is cool and trendy. Built from propionate, they are very light and corrosion resistant.